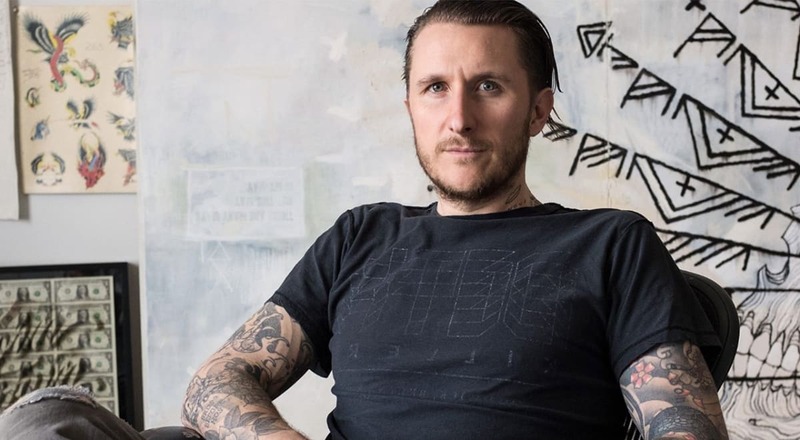 Scott Campbell will be tatting up ComplexCon this year! Tattoo artist Sean Campbell brings his notorious ‘Whole Glory Project’ to ComplexCon. 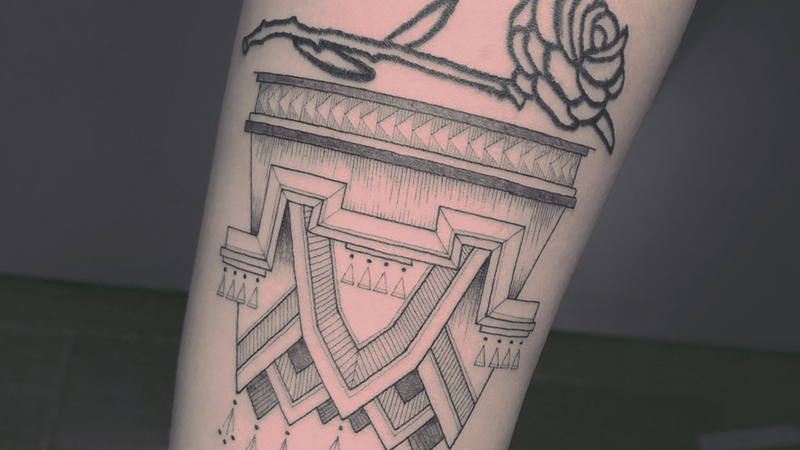 He’ll tattoo a mystery design onto the arms of randomly selected lucky participants. They’ll stick their arm through a hole and gain a fresh new art piece. Who’s game?